Technology has come a long way from the pre-historic times of using hollowed-out cow horns. 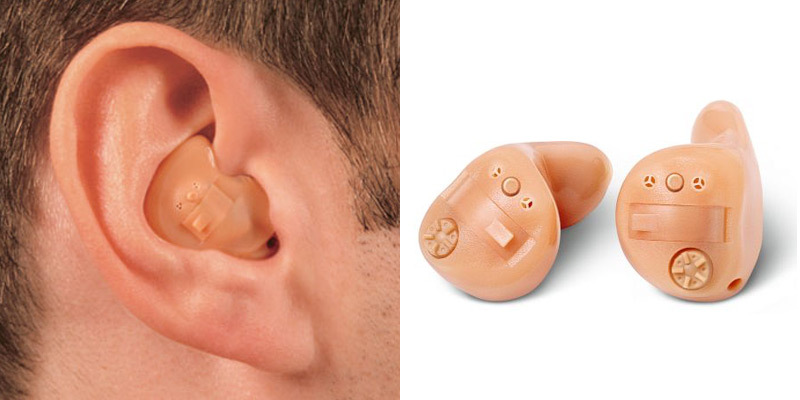 There are three main types of hearing technology – digital, analog and Bluetooth. Patients will no longer have to fiddle with both of their hearing aids to try to get them balanced. 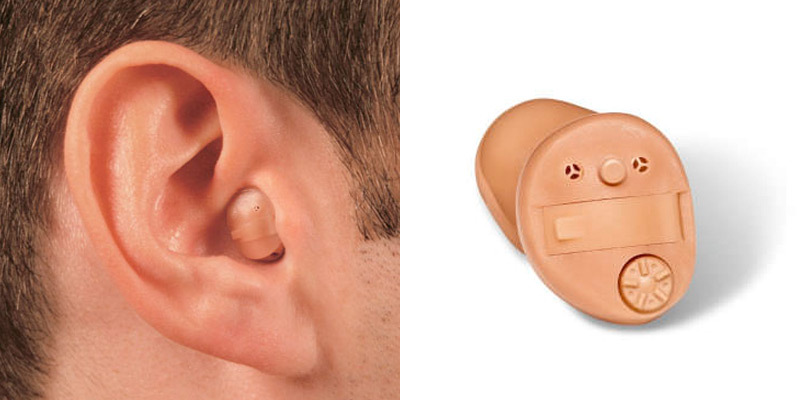 This latest wireless technology allows a hearing aid to communicate and function as one hearing system. This intelligent circuit analyzes, interprets the environment, and shares information automatically and continuously. When one hearing aid is adjusted, the other simultaneously self adjusts to synchronization and balancing both hearing aids can be achieved. 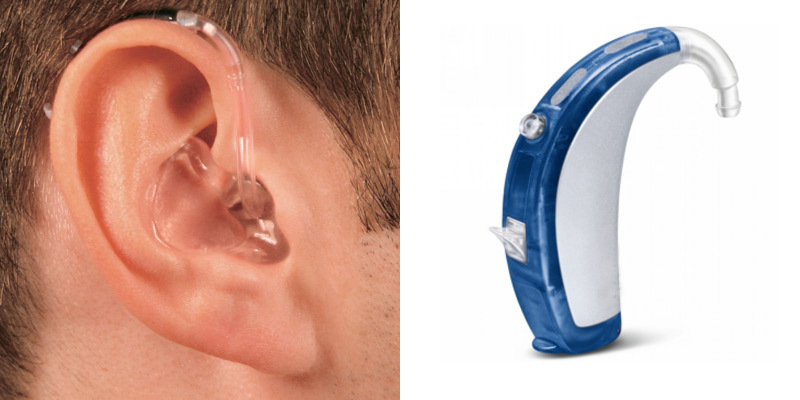 The hearing aid also transmits signals wirelessly so that it can connect to your cell phone, televisions, stereos and the popular portable audio player known as the iPod with Blue Tooth or wireless technology. Users wear a button, usually connected to thin wire that can be worn inside a shirt; pressing it allows them to answer cell phone calls, turn on the television or listen to music. 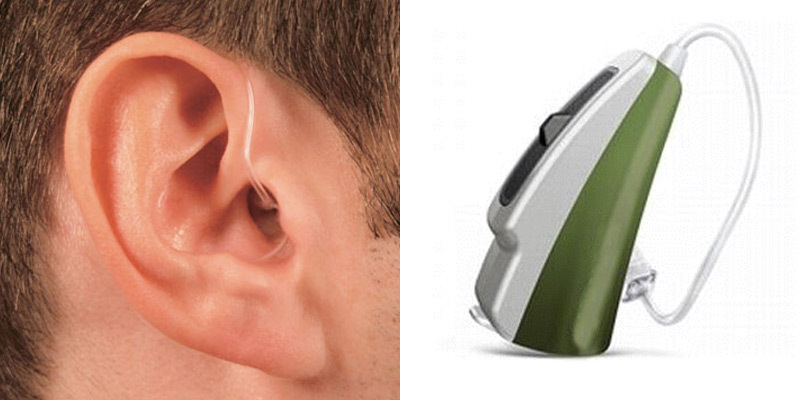 The sound is piped in directly through the hearing aid. 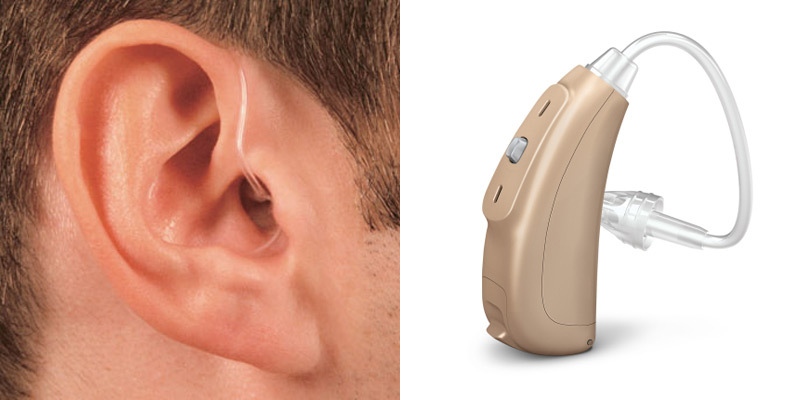 Many hearing aids on the market have this type of technology. Digital hearing instruments are the newest and most sophisticated. They use computer technology to process sounds. Digital instruments have the advantage of allowing more control of the sound signal and they can be programmed in the hearing care professional’s office to adjust to the wearer’s hearing loss. 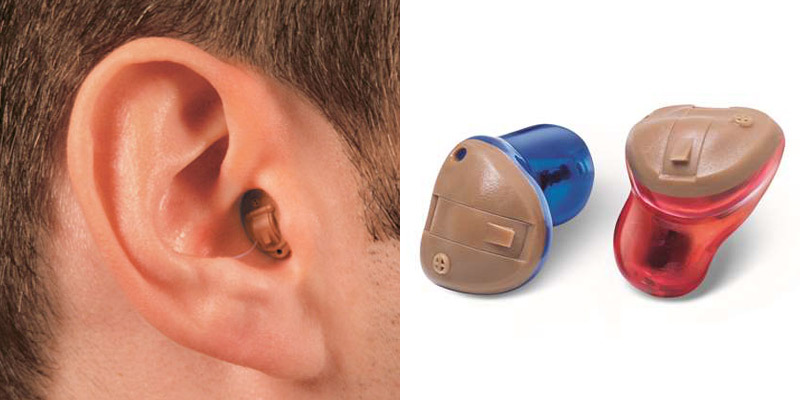 The first extended wear hearing aid that is completely invisible when worn. 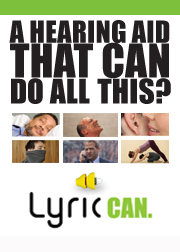 Lyric is inserted deep inside the ear canal by our specially trained staff; close to your eardrum and takes advantage of the ear’s natural anatomy to minimize background noise and to deliver natural sound quality. Wearing Lyric is so effortless you just might forget you are wearing a hearing aid — there are no batteries to change, no maintenance is needed and no daily insertion or removal is required.